London: 19 July 2012 - ECR Minerals plc is pleased to draw attention to the news release made today by THEMAC Resources Group Ltd (“THEMAC”) detailing positive results from a prefeasibility study (PFS) completed for THEMAC’s 100% owned Copper Flat copper-molybdenum-gold-silver porphyry project in New Mexico, USA. The full text of the release made by THEMAC is provided below. 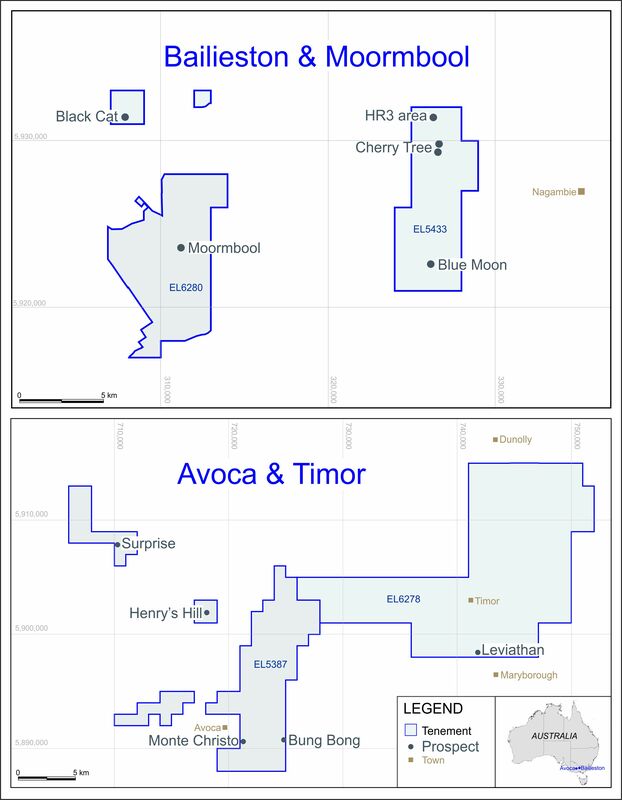 “With the release of the PFS the team at THEMAC have delivered a strong result that brings the strengths of the Copper Flat project to the fore. For example, the existing infrastructure is estimated to represent a capital cost saving of US$54 million, and the reserves of the deposit are accessible from surface thanks to the pre-stripped open pit. Overall Copper Flat’s history as an operating mine translates to lower execution risk for the planned return of the project to production, which THEMAC has indicated is targeted to occur in late 2014 following the conclusion of the permitting, definitive feasibility study (DFS) and detailed engineering processes by Q3 2013, allowing construction to commence in the final quarter of 2013.